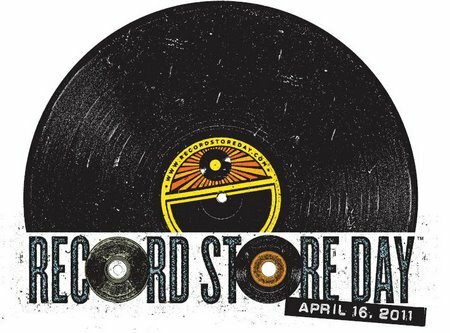 The fifth-annual Record Store Day returns this Saturday, 4/16/11! That’s when hundreds of independently owned music stores around the world will unite to celebrate the unique culture that only an indie music store can provide. What better way to spend your tax return money (or retail-therapy for those that owe Uncle Sam)? !